Obsessed with this low knotted ponytail! 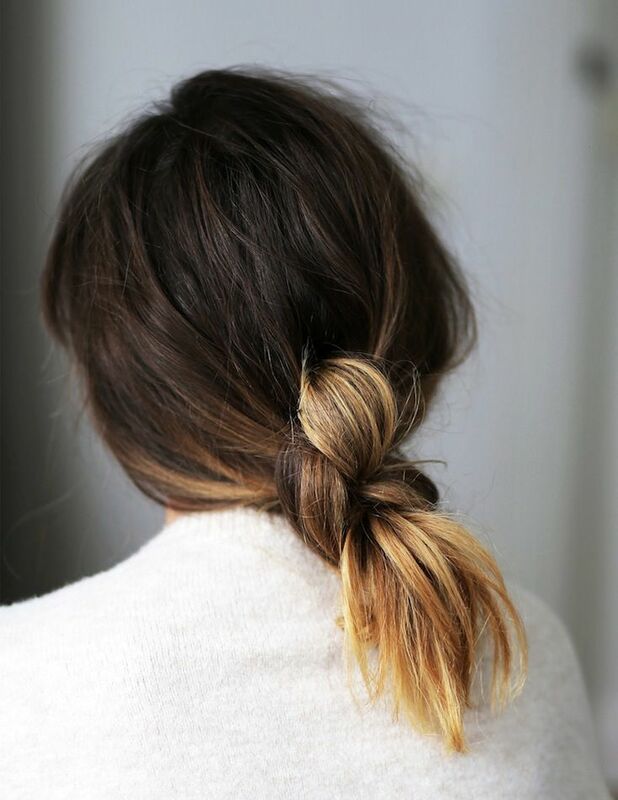 This is perfect for shaking up your usual go-to ponytail or bun, and looks great with ombre hair. Get all the how-to details here. 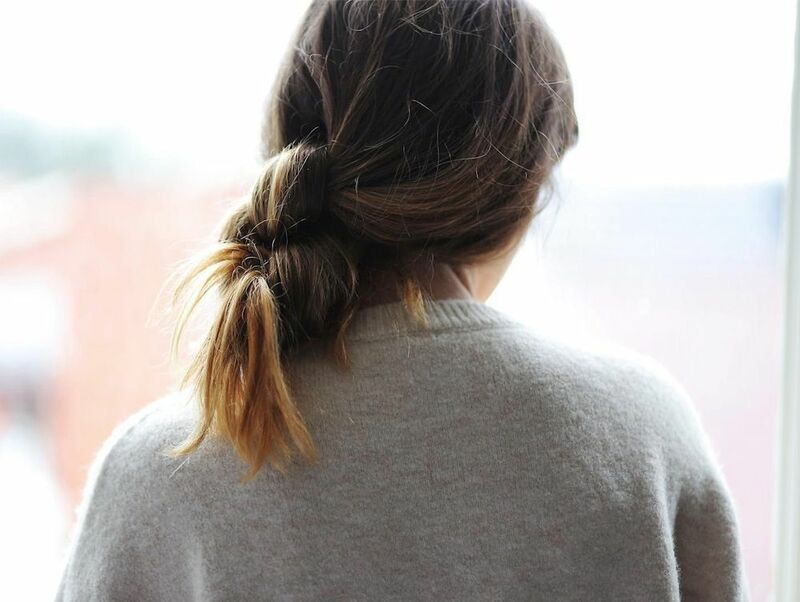 For more inspiration, check out these three knotted ponytails.